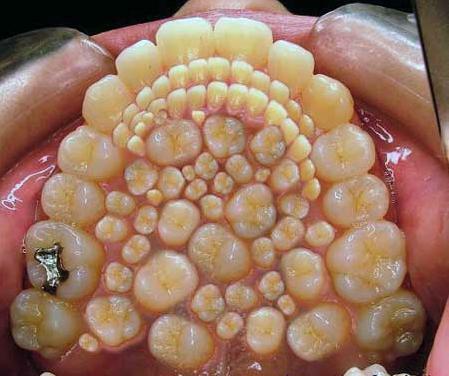 Since dentistry is my profession and I read every day about it I stumble upon all kind of stuff in the net. There is plenty of good articles but there are also a lot of fake pictures and bad advices given. The people cannot understand which is real and which is not. They seek for advice but sometimes recommendations are being given by people that have nothing to do with dentistry. I strongly advise you to look for professional help and consultations only. Everybody has been to the dentist but that doesn’t mean they know details about it. We study many years in order to become what we are and even some of the best dentists hesitate in some of their decisions. The diagnosis of such conditions is not like math and you can take into consideration a ton of symptoms. Alright! Let’s cut to the chase. I happened to see this picture in the net the other day. I read some pretty interesting comments about it, some of them made me laugh. Just wanted to let you know that this picture is completely photoshopped. Be careful what you read and where you read it, there are plenty of photoshopped pictures in dentistry. Don’t raise your expectations too high when you see the before and after pictures. Ask yourself which picture is photoshopped and which is not. This entry was posted in Supernumerary Teeth, Supernumerary Teeth Facts on February 4, 2013 by admin. This entry was posted in Supernumerary Teeth, Supernumerary Teeth Facts, Treatment of Supernumerary Teeth on January 26, 2013 by admin. 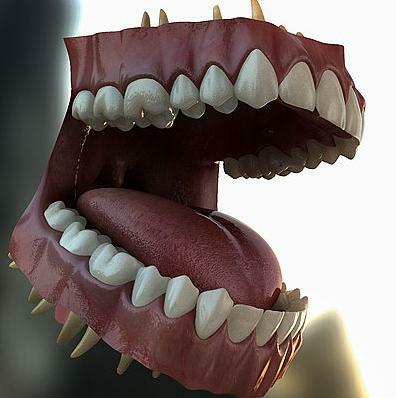 This entry was posted in Supernumerary Teeth Facts on January 24, 2013 by admin. Nowadays every dentistry college uses phantoms in the dental education of students. This entry was posted in Supernumerary Teeth Facts on January 20, 2013 by admin. The Carabelli cusp is an additional tubercle on the first maxillary molars. It is situated at the mesiopalatal site of the tooth. It is an additional anatomical structure and cannot be found on every first molar – only some of the people has it. 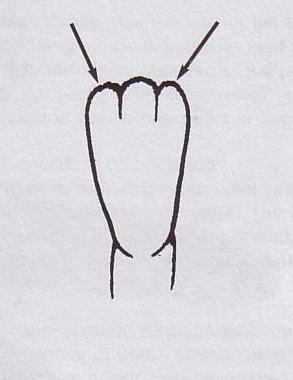 The cusp of Carabelli is heritable anatomical structure. 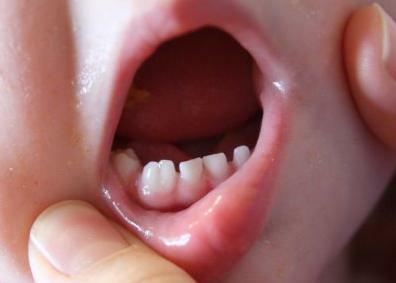 Around 80% of the Europeans have the Carabelli cusp on their first molars. In 1842 the Hungarian dentist Georg Carabelli described it in the dental literature. 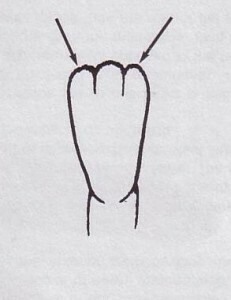 The Carabelli tubercle is situated at the mesiopalatal surface of the upper first permanent molars. It is symmetrically present on both sides of the upper jaw. The presence of the additional cusp is of high importance to the anthropologists since it is a heritable feature. It can be used to follow and compare various populations. If the gene is homozygotic then the size of the Carabelli cusp is close to the other tubercles. If the gene is heterozygotic at the mesiopalatal surface we can observe a small groove, ridge, pit or furrow. 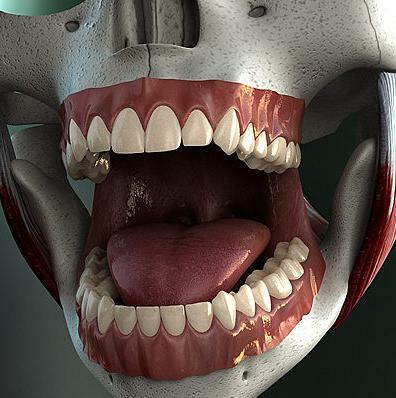 Mamelons are anatomical structures that can be found on the incisal edges of newly erupted teeth. Mamelons appear in both mandibular and maxillary incisors and are usually a group of three. They look like small protuberances which are separated by tiny fissures. 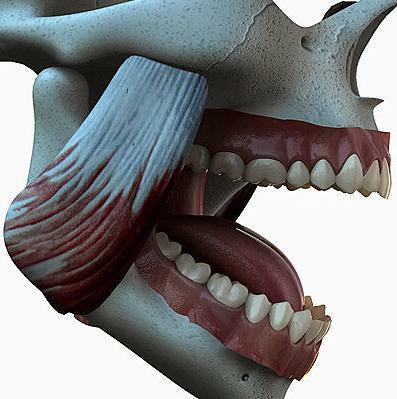 Mamelons are profound right after the eruption of the permanent teeth but when they get into occlusion with the antagonists they wear down and the incisal edges become straight without lobes. 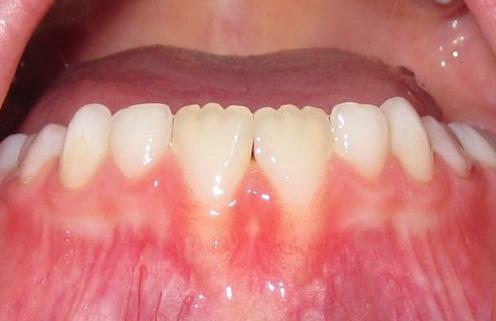 When an adult or a teenager has mamelons that means that there is a disorder in the occlusion. Such malocclusions can be an open bite. 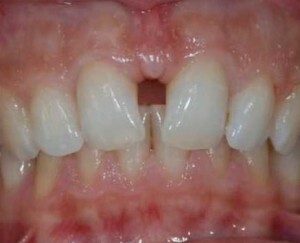 This is a condition when the front teeth are not in occlusion and do not touch each other. What are dental mamelons made of? Mamelons are extremely noticeable because they are translucent. The reason for mamelons’ translucency is that they are made of enamel. There is no dentin under the enamel structure. 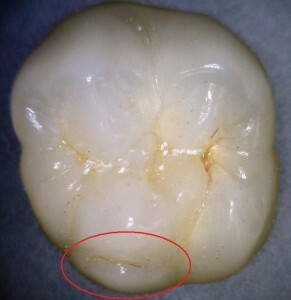 That makes this layer of tooth tissue to be thin enough to cause this visual effect. The other segments of the incisor’s crown are more opaque than the incisal edge which makes a huge difference in their outlook. This entry was posted in Supernumerary Teeth Facts on January 2, 2013 by admin. When to extract wisdom teeth? Very often the wisdom teeth are causing different problems not only because of their position in the mouth but also because of the difficulties in brushing and the tooth decays that follow. 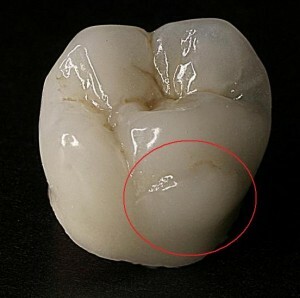 Often they are the target of periodontal problems which are connected to these difficulties in maintaining a good hygiene. In this article I don’t want to take a look at the pathology of the wisdom teeth. It is the dentists’ decisions that bother me. It is true that these teeth are problematic but the dentists practices show that asymptomatic wisdom teeth are being extracted for now reason. Probably this is how they teach us in the dental universities but in my opinion this is not right and it is a speculation with people’s health. In this case I follow the rule “If it works, don’t change it”. 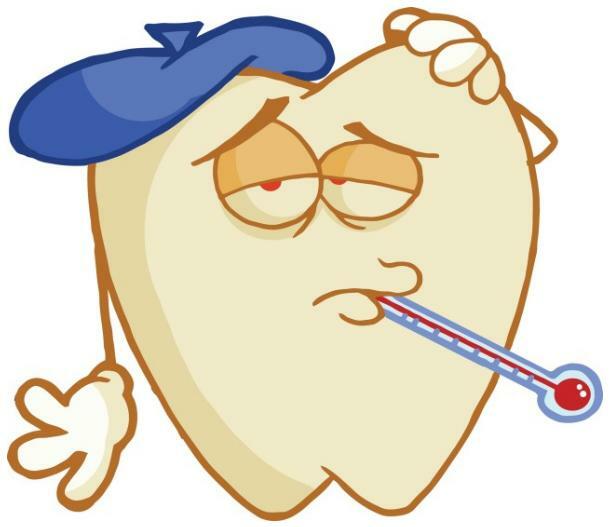 If you haven’t experienced troubles with the particular wisdom tooth and your dentist tells you that it has to been extracted you should ask for a reasonable explanation. And “wisdom teeth cause only troubles” is not an explanation. If you have healthy white wisdom teeth, if you don’t feel pain in this region and the x-rays show no possibility the 8th tooth to start pushing the 7th one you better keep it. In some European countries they try to keep the wisdom teeth as long as possible. 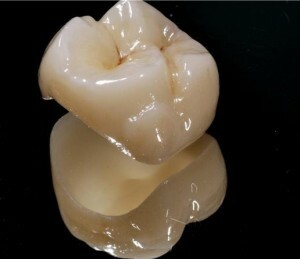 The dentists even do root canal treatments of wisdom teeth, put crowns and bridges in which wisdom teeth are included. It really depends on the clinical case but wisdom teeth don’t have to be pulled out at any cost. The crown lengthening is a surgical intervention in which the dentist increases the crown surface by extruding the tooth orthodontically or by cutting the soft tissue around the tooth. This entry was posted in Uncategorized on December 24, 2012 by admin. Diastema is a dental condition in which there is a gap between the teeth. Frenuloplasty is a surgical procedure in which the dentist makes some changes in the frenum anatomy. Most of the times the frenum is too short and the patients cannot move their upper lips correctly. That’s why a small incision could be performed. This is what labial frenuloplasty is.